For children who are learning how to write using a pen or pencil the huge selection of pencil grips from Firsesara will make the coolest Easter egg surprise this year. 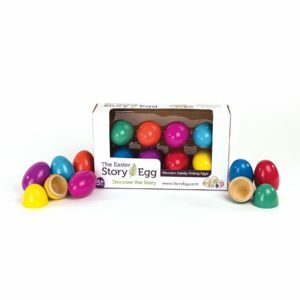 They not only fit perfectly in an egg, but are useful and will encourage them to practice their penmanship with the fun grips they now can use. Firesara grips help your child grasp the correct writing grip. They can also be used for special needs like poor motor skills, occupational therapy, developmental disabilities, autism, dysgraphia. All of the Firesara pencil grips are made of natural silicone, soft, safe, and comfortable to grip – Non Toxic, Latex free and odorless. 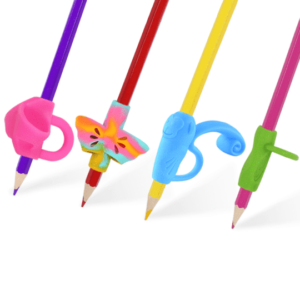 They offer grips for right handed and left handed writers in so many fun styles…styles like: dolphins, butterflies, snails, rings, owls, monkeys and more! This set of wooden Easter eggs comes in an 8 pack. They are brightly colored, reusable wooden eggs that are perfect for Easter hiding eggs. You can hide candy, trinkets and slips of paper with scripture on them in side each egg. My kids love finding Easter Eggs, and having these beautiful wooden eggs enhances the thrill of finding them. They also make a perfect decor items. You can easily set them on a table or on your mantel. They give any home that warm Easter feeling you crave for this holiday – a holiday that showcases Christs love for His children. 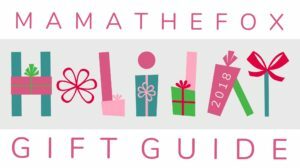 MamatheFox’s daughter loves all things girlie, and that includes makeup. Being a younger girl I dont want to encourage her to over-do her makeup and use too much. So, as a compromise we allow her to use lip gloss and lip tints. 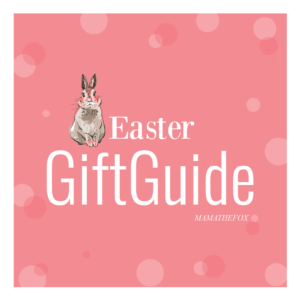 By gifting our daughter Babo Botanical Lip Tint this Easter (can fit in larger sized plastic eggs) we are giving her a product that I dont have to worry about what is inside of it. Babo Botanicals products are designed for the most sensitive skin, from babies to adults and are 100% gluten, soy and dairy free. 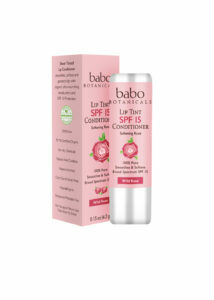 They contain SPF 15 and are rich in anti-oxidants & vitamins. 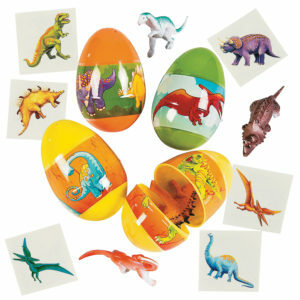 Egg Surprise with Toy Dinosaur Inside by Live It Up! Live It Up! knows what parents are busy and stuffing those eggs can be time consuming. Keeping track of the 2 halves of all those tiny plastics eggs, then finding the right toy or treat to stuff inside them takes time. Make things easy on yourself this year by ordering a set of 12 pre-stuffed eggs that contain dinosaurs and a tattoo. Kids love small toys they can hold in their hands and these small dinosaurs are the perfect size for the children in your life. 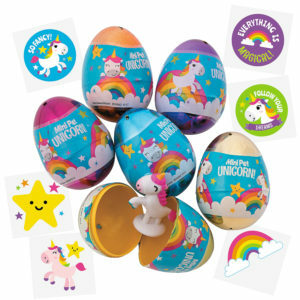 If the dinosaurs eggs above look interesting then you are going to love these unicorn stuffed eggs! They come in a 12 pack of eggs, each stuffed with a tiny unicorn and tattoo. They will give your children’s Easter morning egg finding the extra boost you are looking for. The eggs not only are great for Easter egg hunts, but are perfect for prize buckets and party favors. Live It Up! offers a 100% money back guarantee, so you know if they back their products so confidently you have no reason not to try them out this year. This unique product has quickly become a favorite in the Fox house. 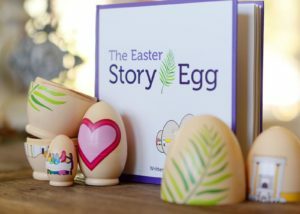 The Easter Story Egg comes with a book and a set of 7 wooden nesting eggs. The eggs are a visual tool to use in addition to the Easter Story book in this set. The Easter Story Egg takes you through the 7 Holy days leading up and includes Easter Day. Palm Sunday, House of Prayer Monday, Teacher of Love Tuesday, Give and Take Wednesday, Last Supper Thursday, Good Friday, Holy Saturday & Easter Sunday. AS the child opens the next Egg they are reminded of the next step in the journey of Easter that focuses full on Jesus and His amazing gift of salvation. If you love the item above, The Easter Story Egg, then you need to check out their add on item of Scripture Cards. This set of 30 cards can be paired with the Easter Story Egg set or used alone. 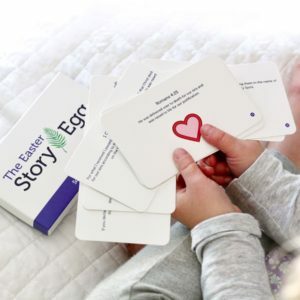 You can read the cards daily as the days tick down to Easter, they can be used as fun memorization cards for the family throughout the year and make a fun surprise to find in a lunch box. All the verses on the cards are from the NIV translation. Kids love to draw and create, but all those pieces of construction paper flying about can be a cluttered mess. If you want to let your kids explore their creative side, but want to cut down on the use of paper then check out the Buddha Board collection. We love the Enzo model. You fill the writing/drawing tool with water and simply paint to your hearts content on the reusable board. As the water dries the picture disappears, allowing you to relax and let go of the past, and look forward to the potential of the future. 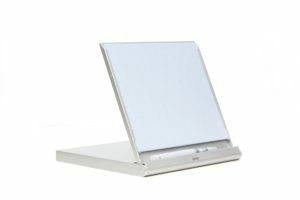 Using only high quality materials this board will not bubble or peel after use. The Enzo model simply closes by shutting the case in half, making it great for storage and travel. Kit comes with a 10″ x 10″ Enso, sturdy stand (board and case) & water brush (refillable handle). Nothing beats a new bath time rubber duck! Wild Republic, a trusted name in children’s products, has a huge collection of rubber ducks that make perfect basket stuffers. 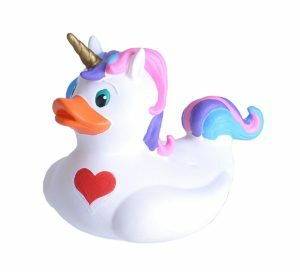 At 4 inches in size, they float, squirt and contain all the classic fun you associate with a rubber duckies in your bath. They come in all types of animals and creatures, like giraffe, mermaid, dinosaur, tiger and even a zombie one! 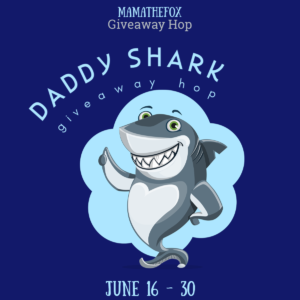 But you dont have to keep them contained to the bathtub, take them to the pool the splash pad and the beach too. 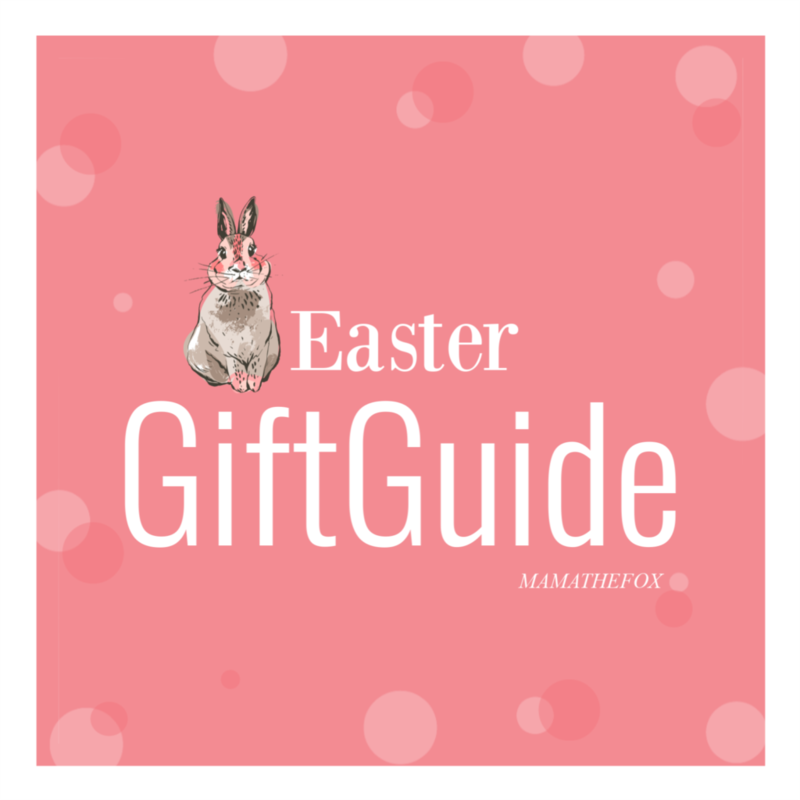 Finding appropriate Easter basket fillers for small children and babies can be tricky – so get them what they need and what you want them to receive. 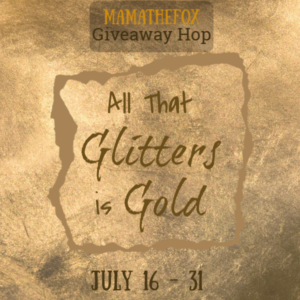 MAM, one of MamatheFox’s most trusted brands, has an exciting new baby toothbrush – the Baby’s Brush. This toothbrush has a guard that keeps your child from gagging on the toothbrush by getting too much of it into their mouth. This allows them to get the oral simulation to sooth their gums without the gag reflex causing a mess. If you have a smart phone, then you can download the app that features Bushy Bear. The stories are designed to help raise awareness of the importance of early oral care using a playful approach. Brushy, a young bear that lives in a bear’s den with his mother already has some of his baby teeth and he loves to brush them. His favorite item is his toothbrush which he carries around all day. 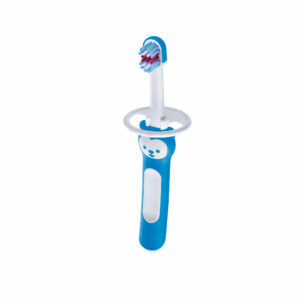 Brushy is a role model for young children and shows that brushing your teeth is fun. What have your kids been using to collect their Easter eggs in? An old bucket? A plastic bag? Give your kids an upgrade this year with the adorable and affordable Easter Hunt bag from Stuck On You. They custom make each bag with your child’s name making it unique and fun. 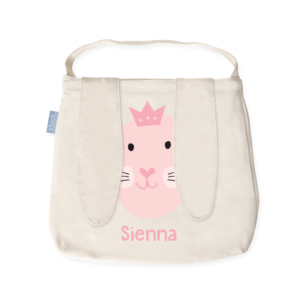 With loads of fonts, Easter themed images and font color options, you can make the bag that is just perfect for your little one. 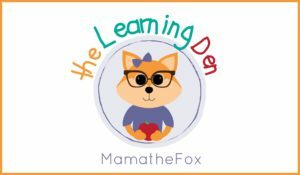 Stuck On You celebrates the individuality of every name, bring joy to new parents with unique, timeless products for every child, save families time, energy and money and help them to lead a more organized life. 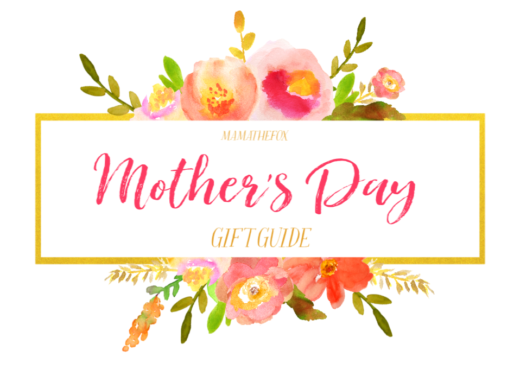 In addition to a broad offering of labels, the Stuck On You collection includes activity and personalized books, durable and stylish bags, lunchboxes and drink bottles, stationery, bag tags and gorgeous gifts for all ages. If you have a baby to shop for this Easter season hook yourself up by getting them a cover from Covered Goods. They specialize in making high end just affordable multi-use covers for your baby and you to use all day long. 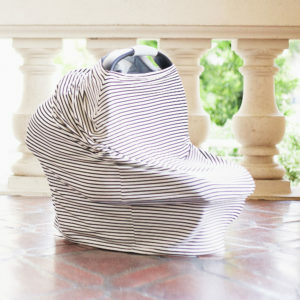 It functions as a car seat cover, scarf, and shopping cart cover. We love to use it for breastfeeding but some women even use it as a skirt! This versatile cover is just what you need. They have a giant selection of prints, designs and now have a buttery soft style too. Their stretchy material makes it simple and fast to put on and take off. I love to add fun and functional items to my kids Easter Baskets and this year we are adding in some Me4Kid products. 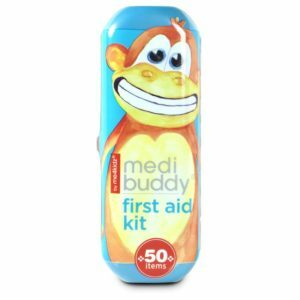 Their Medibuddy First Aid kit. This first aid kit set contains 50 items. The bandages are latex free. Me4Kids products are USA Mfg of recycled, lead free plastic and each purchase gives back to the disabled community. These kits are great for backpacks, gym lockers, purse, glove box, baby bag. We keep on in my car and another in the wagon for on-the-go use if we are at an amusement park or picnic. The kit is slim and easy to store, it is very well organized to get so many items in such a small case. Comes in 8 designs so you can find the case that is the most fitting for you kid. Our other favorite item is the Cool It Buddy Instant Pack. This is a 2-pack of ice packs for kids that can be used on-the-go. These are great for sporting events, to take along on vacation and to keep in the glove compartment of your car. Kids seem know how to play right. They love to run fast, jump high and skip like there is not a care in the world. Their enthusiasm for play inspires me as a parent to provide them with quality footwear so they can play with healthy happy feet. This is why we trust and use pediped throughout the year. By offering of more than 120 designs for boys and girls between its three lines, Originals®, Grip ‘n’ Go™ and Flex® you are sure to find the perfect pair for your children. The shoe shown in the image is the Grin N Go style in Fushia. This particular pair is machine washable, making them priceless to a parent with active kids. 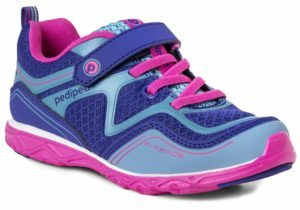 Even better, pediped® footwear has been awarded the American Podiatric Medical Association Seal of Acceptance for the promotion of healthy foot development. Kids are always in the need for new shoes, so adding a cool new pair of kicks to an Easter basket just makes since. For a tasty and healthy treat that is sure to be a kid favorite, you can add in some Pic’s Peanut Butter Slugs to your Easter baskets this year. 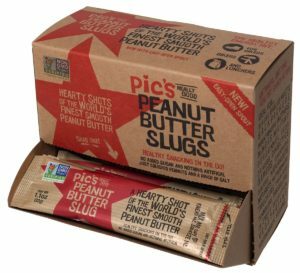 Pic’s Peanut Butter Slugs are convenient single serving peanut butter packs. Pic’s is all-natural, is gluten and sugar free and has no additives – simply peanuts and a trace of Kiwi salt, the unsalted version containing 100% peanuts. You simply mix the peanut butter around by squishing the Slug before opening, this way the oils that naturally separate can get mixed back in with the peanut butter. You can eat it straight from the package, add to an apple, celery or banana. Perfect for snacking on the go, picnics and day trips to the park. You can going to love having this convenient and tasty snack on hand. Teen girls and guys are very into face masks. They are one of the hottest gift items this year – they are useful but still exciting to receive. 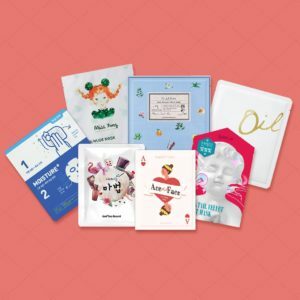 FaceTory is a subscription service that finds different, classic and new face masks for you to try each month. Their 7 LUX box contains seven carefully curated sheet masks includes a more diverse selection of high functioning sheet masks such as hydrogels and multi-step masks that contain high quality ingredients. It has all the new Korean masks that teens are going nuts for. You can buy them monthly, in a 6 month subscription or a 12 month subscription. 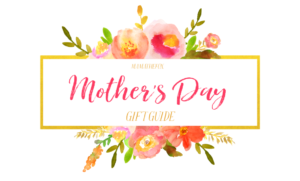 They also offer a few other monthly boxes, like the 4-Ever Fresh Kit that has 4 masks, and the Lux Box Plus that has 3 full-sized skin care products, 3 sheet masks, and 1 specialty item. It’s the perfect box for trying the newest and most luxurious skin care and body care items. Disney lovers – take a look at this! 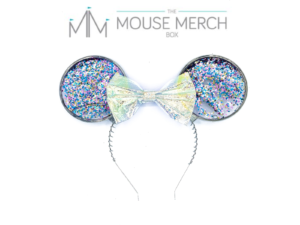 The Mouse Merch Box is a subscription box service that contains Disney licensed products, books and more. Each box is packed with amazing products any Disney lover will flip for. From travel bags, to special Mickey ears, tee shirts and toys. Each piece is chosen because it is of true Disney quality – that is beautiful, fun and one that the whole family would love. You can purchase a (1) time box or sign up for a subscription service, the choice is yours. Items in each box are also for sale on their website, in case your friends see it and want for them themselves or the siblings need their own too. Having a quality, spill proof drink bottle is key to parenting success. Kids need to stay hydrated throughout the day and not leave us parents worrying about spills and leaking cups. 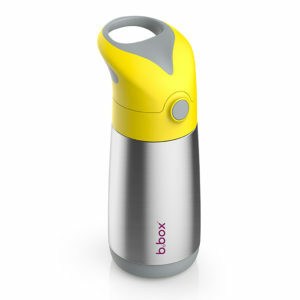 We highly depend on the quality and easy of use with our b.box bottle and we know you will all love it too. Simple to clean, easy to open and drink from and affordable make this the new bottle you have been searching for. The double walled stainless steel keeps liquids cool for up to 7 hours and warm for up to 5, so now your little one can stay hydrated whatever the weather. It comes in 4 color options so you can get different color for each of your kids, making them easy to differentiate. The hottest toy right now in the lives of elementary aged kids are squishes! 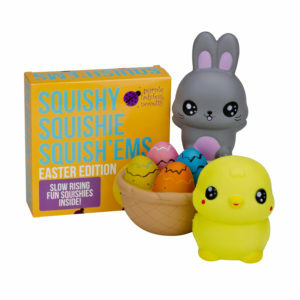 These squishies are super soft, slow-rising and the cutest animal designs. 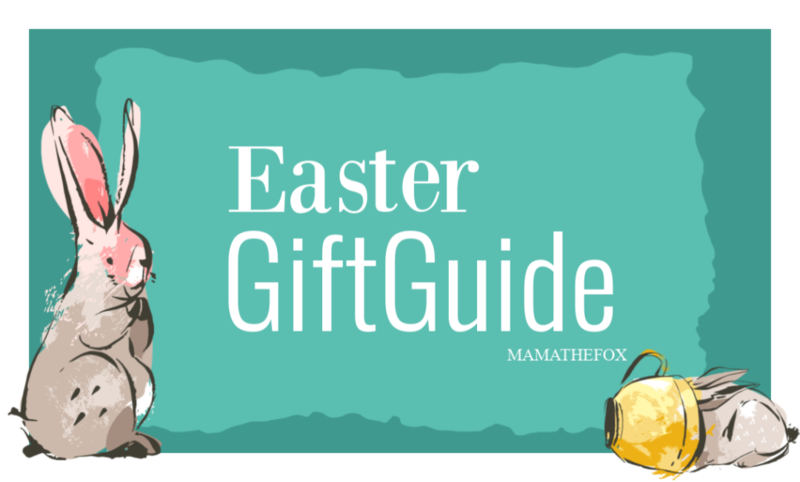 This Easter set features a bunny, a chick and a basket of Easter eggs. The squishies you see in this image here are the actual squishies that you get and in the popular Kawaii-style . They are vacuumed-packed to fit into a smaller package to save on space. This Easter set comes with a BONUS of (1) sheet of scented stickers, (2) sheets of assorted teacher reward stickers, a sheet of 3D puffy stickers, and a sheet of rainbow scratch paper with a mini wooden stylus to create doodles and designs. One of MamatheFox’s favorite things when I was a young girl was getting a fresh piece of rainbow scratch paper. It was a treat, and I only ever got it at school from my art teacher. It was a magical time to slowly use the wooden stylist and slowly but deliberately scratch my hard out. The thrill of unveiling the colors and making a pretty design, from my own imagination, was now found before me. Man, those were special times. Now I am so excited to show my children this Easter how to use and how to understand the special place this type of craft left in my heart. Purple Ladybug has super high quality scratch pads that come in a spiral pad to stay organized. 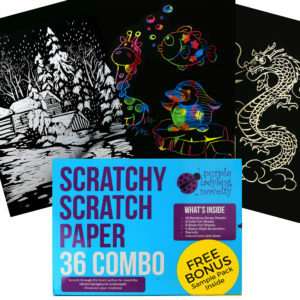 This set contains (1) Scratch Notepad with 20 pages measuring 8.25″ x 11″, (2) stylus-style scratchers, instructions & ideas plus a FREE BONUS sample pack with some of their other FUN products. Books are my favorite Easter Basket filler! They are useful, education, and a spread joy to share those cuddle time moments with your kids. 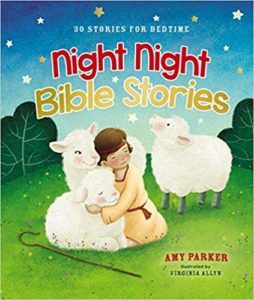 Thomas Nelson just released a great new book, Night Night Bible Stories that is wonderful for gifting this Easter. It has 30 stories for bedtime that share the gospel, both old testament and new testament. Each story has a rhyming takeaway to help your little ones remember how much God loves them and cares for them. Also, at the end, there is a simple pray you can pray together that touches on the main truths from the story that was just told. 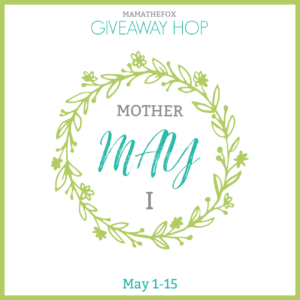 The soft pages and cover, along with the pretty images found among the stories insure that this book will be a winner in the Easter basket you make this year. Small children seem to gravitate towards touch and feel style books. Very small children, ones who have not yet learned to read, can engage physically with a book and understand a connection between them and the story. By feeling the soft, rough, fuzzy, bumpy textures they can help connect the words to the picture and begin to develop a love of books. This book features a bunch of animal families getting ready for bed. 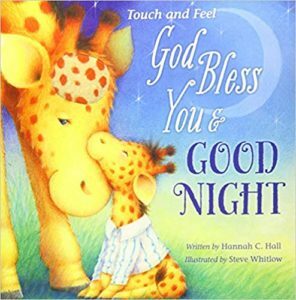 You can cuddle with your little one as you read this book together and feel secure in God’s love. This beautifully made touch and feel book is a sure winner this Easter. 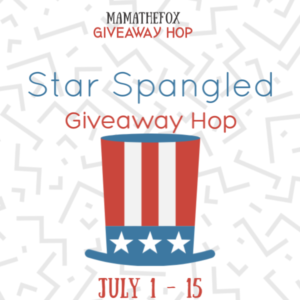 It has a fun, bumpy boarder to the actual board book pages, giving it a fun outside for the kids to feel when they are carrying the book around their home. 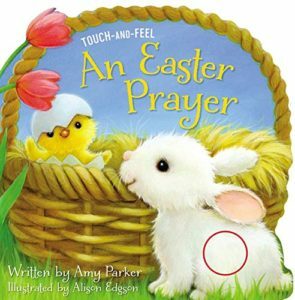 This story showcases a bunny who has met a new friend and together they will help your children discover all about God’s Easter blessings. By using the features of the world that small children are noticing, like colors, weather and nature this book will be an instant favorite in your home. 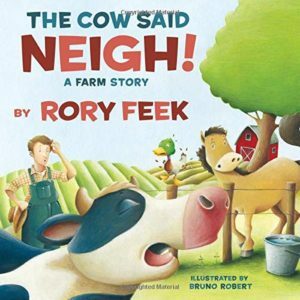 If your kids like silly books and know how to giggle then this new book by Rory Feek is going to fill your home with laughter and smiles. Kids learn about what noises farm animals make at a young age. That a cow says ‘moo’ and a duck goes ‘quack’…but what it they didn’t?! What if those animals wanted to make another animals sound? This chaos filled story will get you snicking right from the start. As a mother I think it’s such a fun book but I really fell in love with the amazing illustrations by Bruno Robert. If you are looking for a book to read at your children’s story time at school this year, grab a copy of this book to read to the kids and then donate another one to the classroom so that the kids can enjoy the silly tale over and over. Kathie Lee Gifford is a trusted voice, who feels almost like a friend to many American’s. 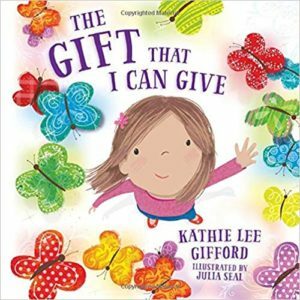 Kathie Lee has voiced her love for Jesus and the blessing which God gives us and in her new book, The Gift That I Can Give, she showcases God’s love for all children. This book helps kids understand that they have the ability to be kind and help others at any age. They they dont need to be a grown-up to make an impact on the world around them. That the smallest act of kindness shared from the heart is a truley beautiful gift. 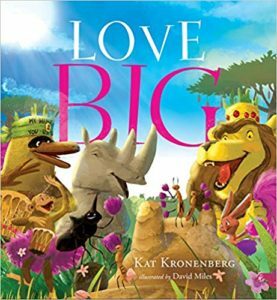 Big Love is a children’s book that features a moody Baboon as the protagonist. The savanna of Africa where he roams is dry and desolate. Hungry, miserable, and mean animals seek only their own interests. Baboon watches as, one by one, Rhinoceros destroys Termite’s castle in his race to find food, Hare chooses not to share food with her family, and Lion steals food from his pride. This new book’s beautiful message makes it a wonderful gift for those who want to build a loving WE community–from home to school, neighborhoods, church, or travel. If people can begin to encourage one another to pursue their passions–with kindness, sharing, listening, and care–we can overcome anything and achieve extraordinary dreams together. If your child or teen likes fun bath products, especially bath treats like bubbles, soaps and bombs then Nectar Bath is going to be your new go-to brand. Their products are the most beautiful bath items I have ever used, and that includes large name brands that are known. Nectar bath and body products are made with plant-based formulations and are without parabens, sulfates & tricolosan. Handcrafted with love by artisan skin care specialists, you will know you are getting the highest quality products. 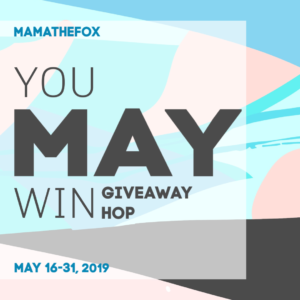 MamatheFox’s kids are obsessed with their ice cream shaped bubble scoops. 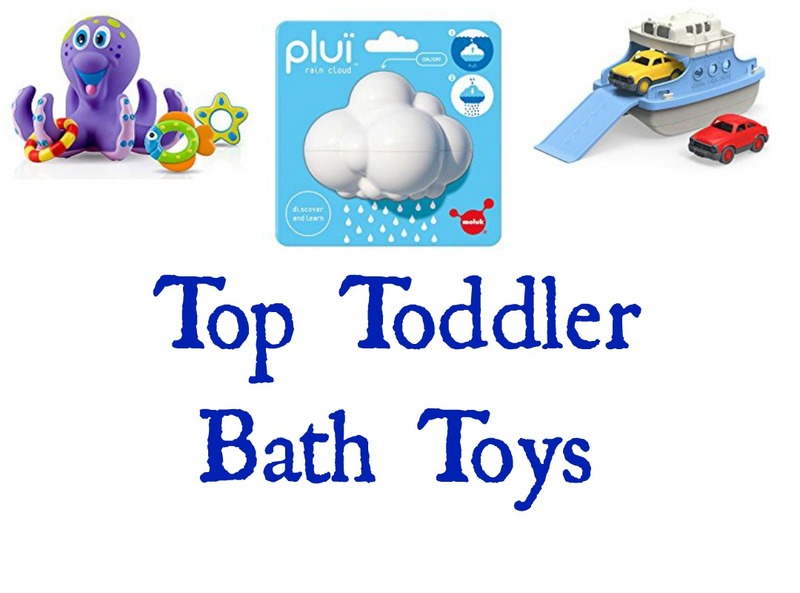 They can be crumbled or held under the faucet to create a luxurious bath for your special little loves. They are filled with shea butter and oils to leave your kids skin silky smooth, making bath and bed time even more snuggly. 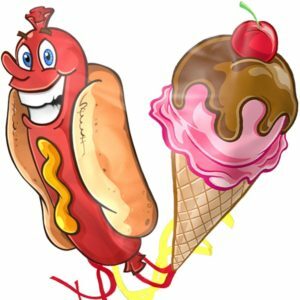 Head over to their website to see all the amazing products and offers they have. Finding toys that are screen free is always a plus for MamatheFox. We love to create and build things, and since finding Strickly Bricks we have been designing up a storm. This toy is a 3D building experience that comes with tiles that can be snapped on the base to allow your kids to think outside the cube. 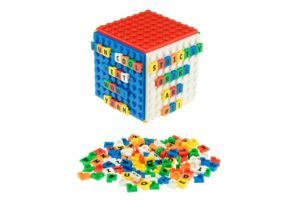 AlphaBriks and Mathbriks are great for fun and learning at home, as well as classrooms and all kinds of educational settings. Younger kids can practice spelling new words and constructing fun sentences. Older kids can use AlphaBriks for messaging in their bedrooms and lockers. The tiles are small, so this toy is not for babies. 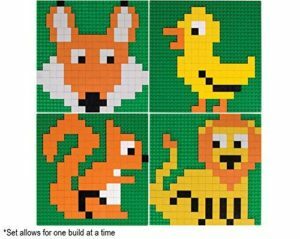 Using tiny Brik tiles this set allows your kids to make images of fun wildlife animals like fox, chick, lions and ducks. The kits come in a themes, like ocean, transportation, outer space and more. This set is made for smaller kids which includes the 2 X 2 pixel Brik tiles as opposed to the 1 X 1 pixels which are easy to grasp. They are perfect for younger children to play with! The bottoms of these 2 X 2 pixels are sloped to make it quick and easy to build and remove pixels without hurting fingers and nails. The base and bricks are compatible with other bricks on the market. I love celebrating the resurrection of Jesus!! Also, this will be the third Easter basket, I get to make for my granddaughter. Really liking the items in your gift guide. She is only 3 but loves the surprise eggs, the unicorn ones are so cute. Also, loving the books!! Thanks for these ideas! I really like the wooden eggs, the squishie bunny and duck, and the Love Big book. I like books with a good message. There is no more important message for me than to love your neighbor. These would all be perfect for my grandchildren-to-be, as they (will) come into a family with different religious backgrounds. Sneakers are such a good idea to add to an Easter basket to kick off spring! Oh! I didn’t know there was a Disney Subscription Box! That would be my favorite gift. Thanks you for sharing these awesome ideas for Easter basket fillers. Thank you for all the great non-candy ideas for Easter. I am loving a lot of them to add to my kids’ Easter stuff. I like the dinosaur eggs. Also the reusable wooden eggs are a great idea. My daughter would like the squishies and the books! Great list! I loved the wooden eggs and the eggs with dinosaurs in them.